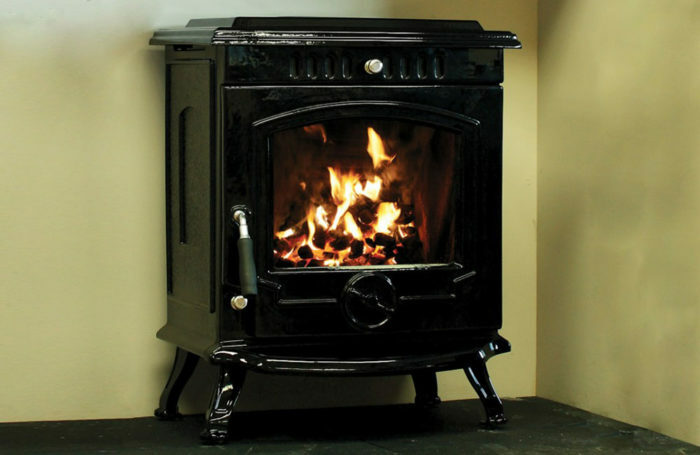 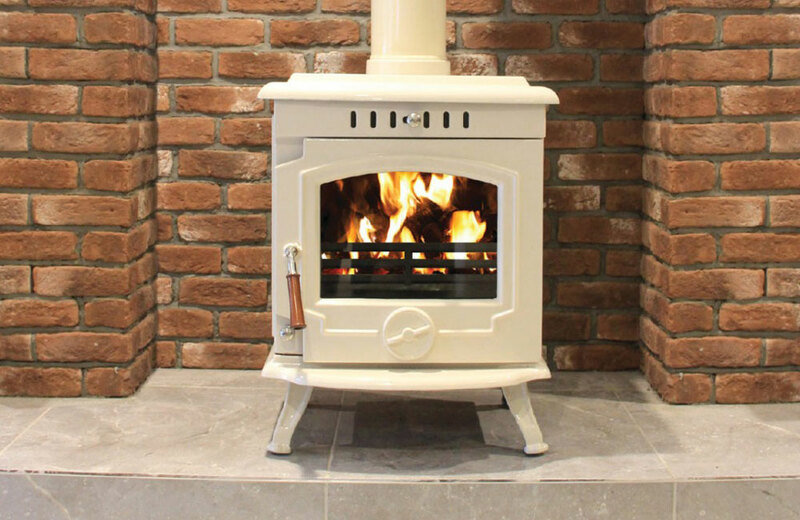 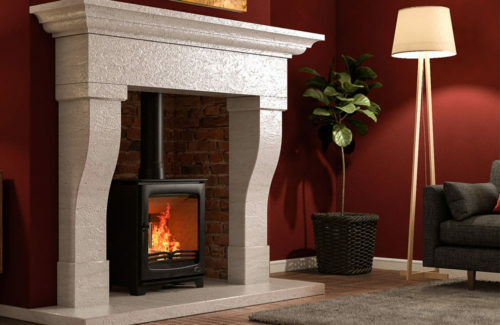 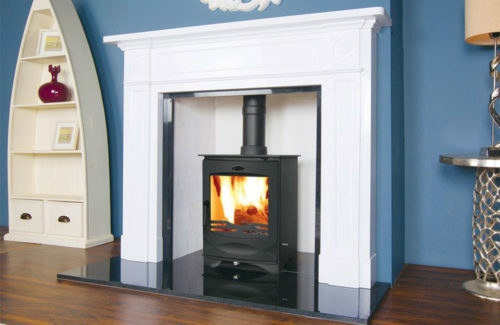 The Skellig 8kW multi fuel stove is another main stay of the Henley collection. 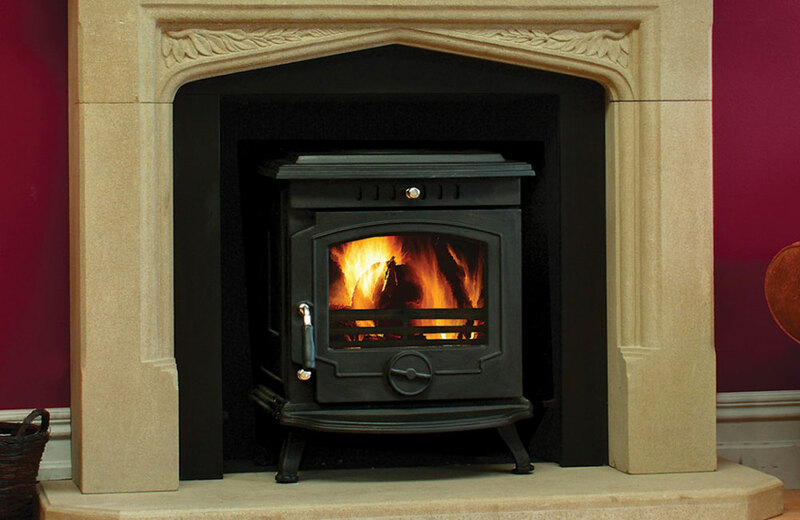 Manufactured from high quality heavy cast iron it has been a best seller year in and year out. 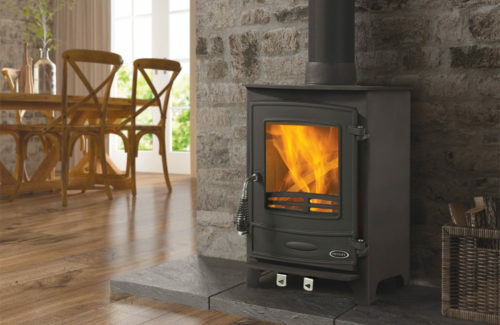 It is available in both a room heater and boiler.